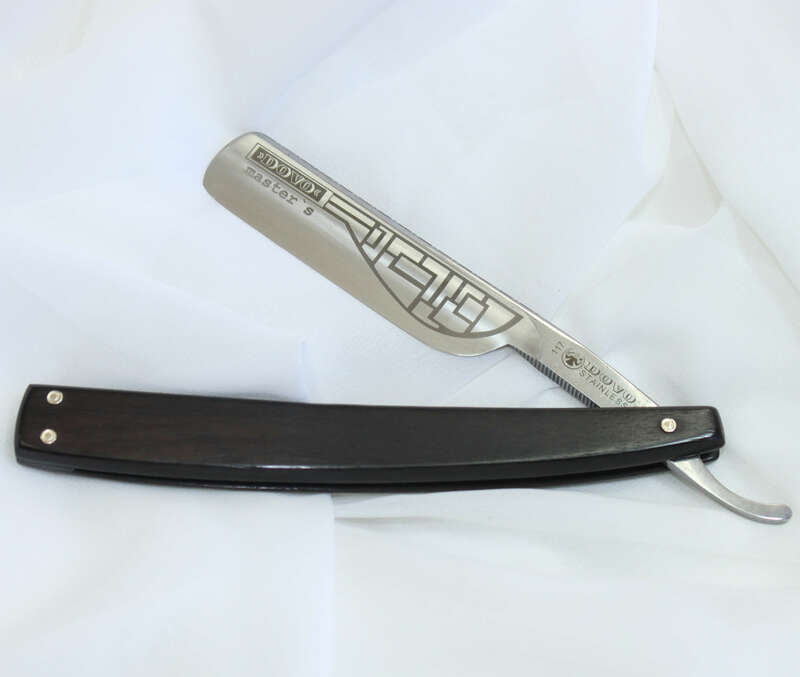 This Straight Razor is one of their most elegant blade etchings combined with the classic Faux Ivory handle and beautiful nickel plated decorative bolster. 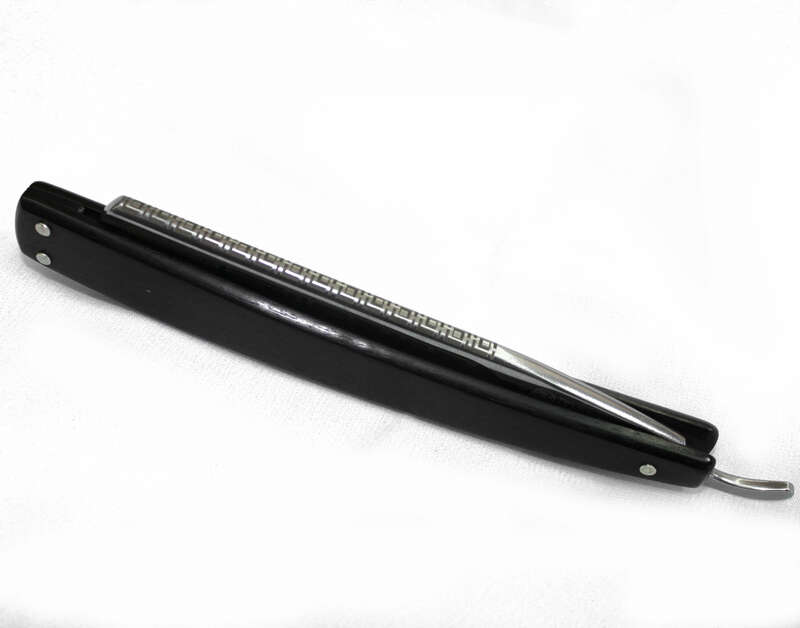 24k Renaissance and Cross Sword etching on the blade. It is certainly a collectors piece. 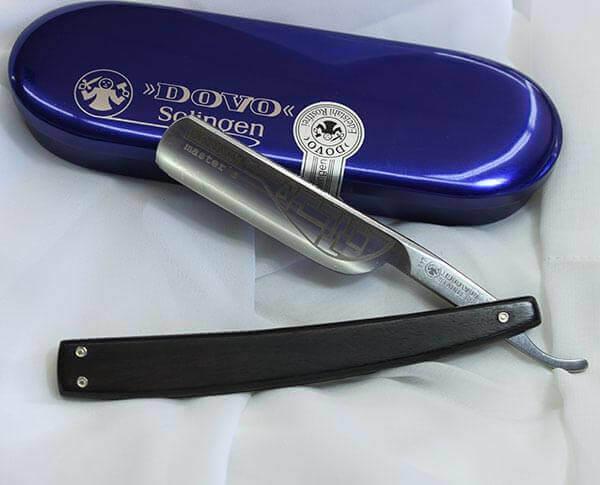 This gorgeous Dovo Stainless Steel Straight Razor is crafted from the finest stainless steel in Dovo’s Solingen factory. 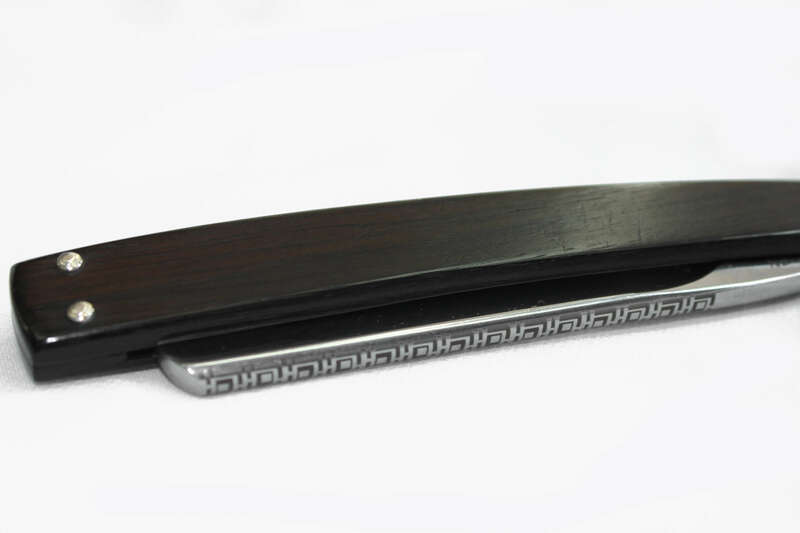 The fully hollowed 6/8″ stainless steel blade is accompanied by a gorgeous Grenadille wood handle. Grenadille is more commonly referred to as African Blackwood. 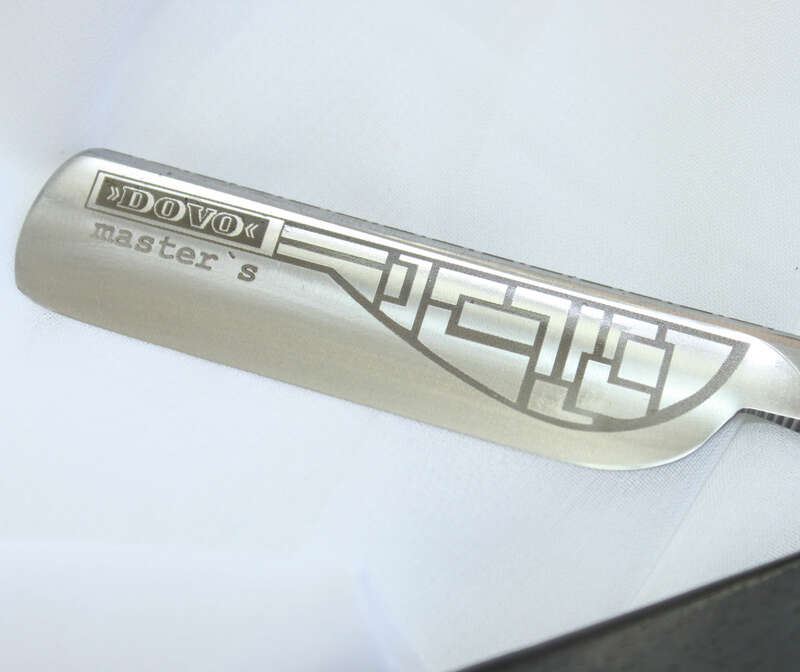 The blade has detailing along the spine for a modern look and is marked as a ‘Dovo Master’ on the blade. 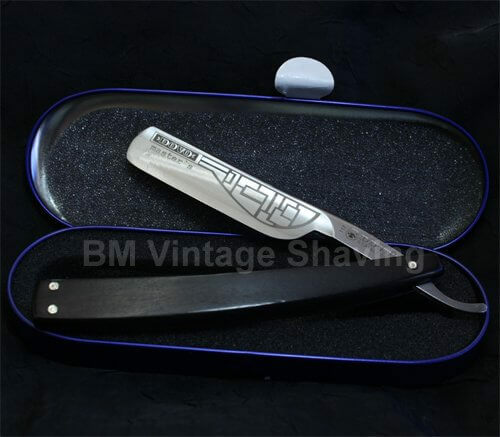 All Dovo straight razors comes factory certified ready to shave. 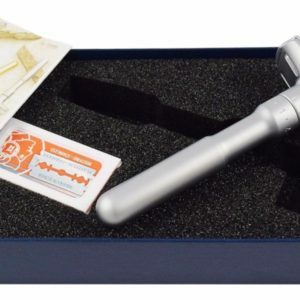 This razor comes in a sealed gift-box. Once the seal is removed and/or broken, the razor is considered to be used and cannot be returned as an unused item as per our return policy. This item Final sale no return no exchange. 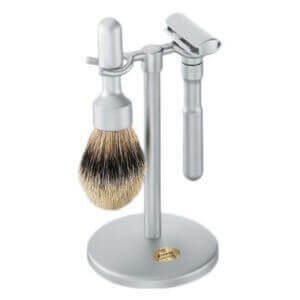 Previous PostPrevious Taylor Sandalwood Shaving Stick 75ml, 2.5 oz.